Amazing. 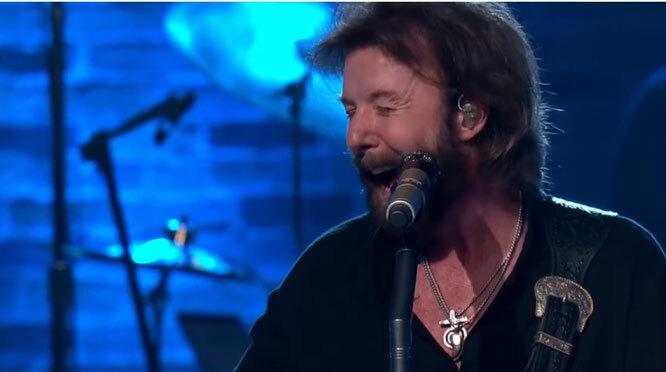 Next Country Hall of Fame inductee, Ronnie Dunn, sings one of the best Brooks & Dunn hits "Neon Moon" - Newhillbilly website. 100% American Roots Music.